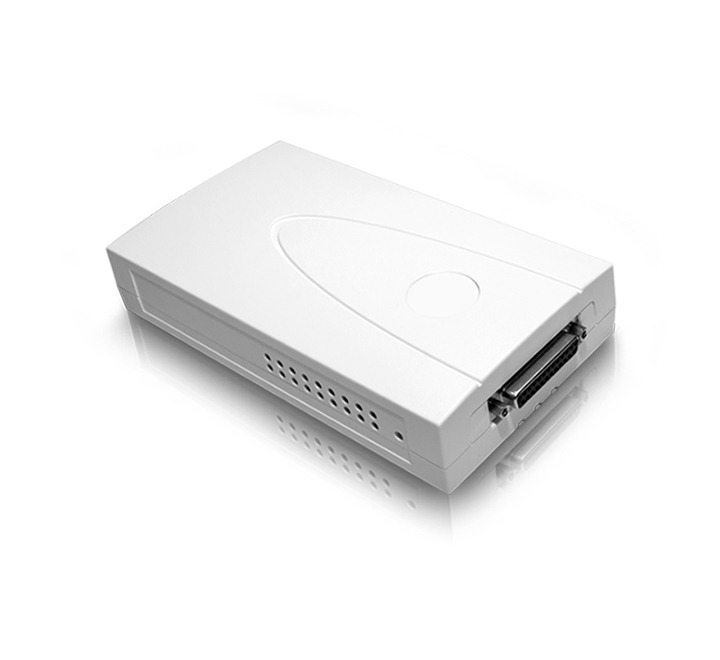 PUN2300 - ZOTECH Co., Ltd.
2-port USB2.0 & 1-port Parallel Print server, Multi-Port print server for network print sharing. The PUN2300 Multi Port print server provides simultaneous connectivity to two USB and one Parallel printers. The PUN2300 print server is an ideal network printing solution for offices that require printer sharing over the same network. The PUN2300 is a multi-port Fast Ethernet Print Server and provides network printer sharing for both USB and Parallel printers.